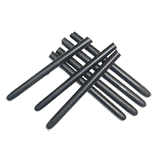 Please Choose Size 40mm - 1-47/64" 54mm - 2-1/8" 62mm - 2-7/16"
Replacement J pressure bars for lever fill fountain pens available in three sizes: 40mm 54mm and 62mm. 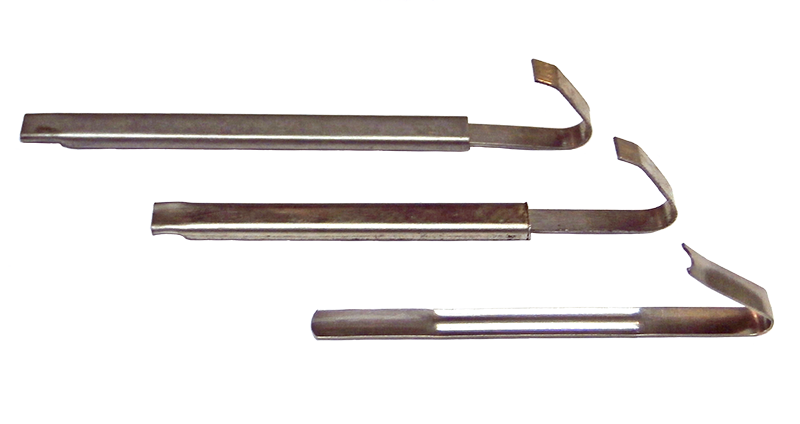 Many times you will find that the original pressure bar is rusted and no longer has the spring in it to do the job properly. 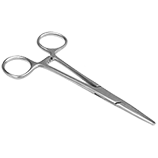 These are very easy to install and even more so with our hemostats. 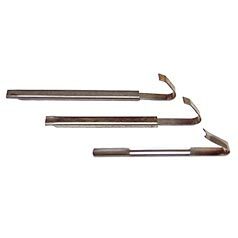 Do not use these on pens that use a pressure bar that clips to the lever. Seek out a vintage replacement for these types of pens.